Five days, for the most complete route into the wide coffee world! 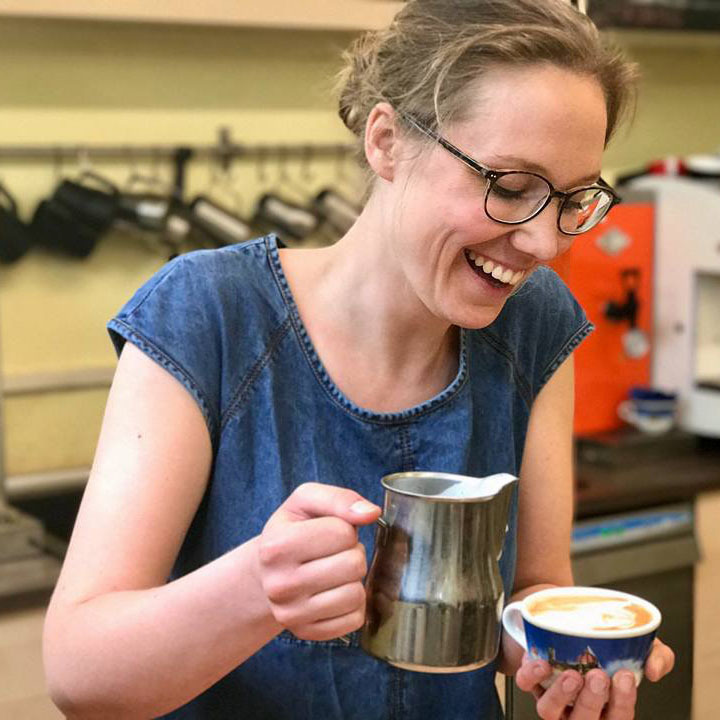 A full route: from the green coffee beans to the barista technique about espresso, cappuccino and latte art. From the use of Chemex and V60 to the evaluation of the extraction with SCA parameters. From the planning of a business plan to the right location for the right concept, From the professional tasting to the coffee roasting, with a lot of practical exercises. A very deep five days long journey, into the coffee world! At the end the possibility to take part to the SCA Certifications! This course is available on request, just communicate us your availability. Few hours, for an amazing experience in the Italian coffee world! Are you visiting Florence, are you curious about the Italian coffee experience? This course, only three hours long, is held into a real Italian roasting company, just few minutes away from the very center of Florence. 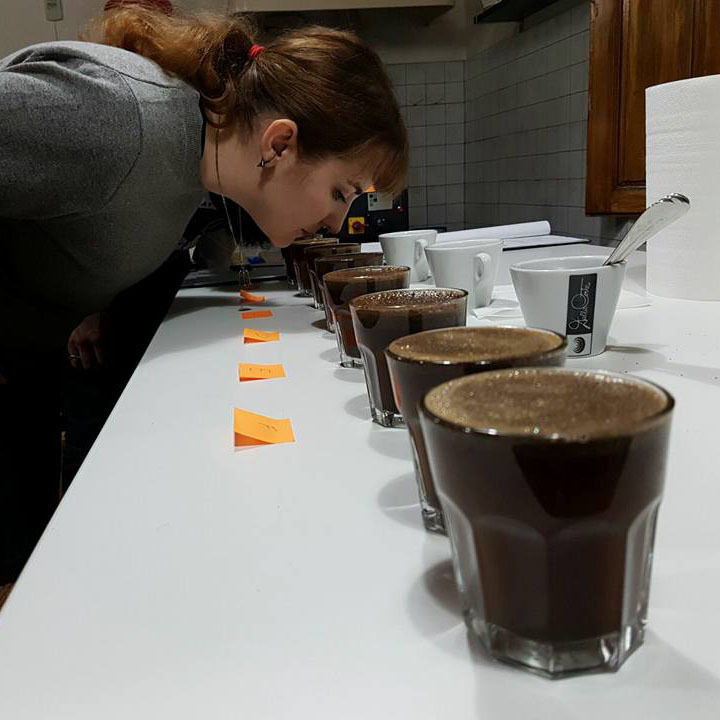 During the course we see how to compare and evaluate the different coffees. We follow the production cycle, from the green beans to the roasting and degassing, then we see how to prepare the espresso and we make our own cappuccino, with the (drawn 😉 heart! 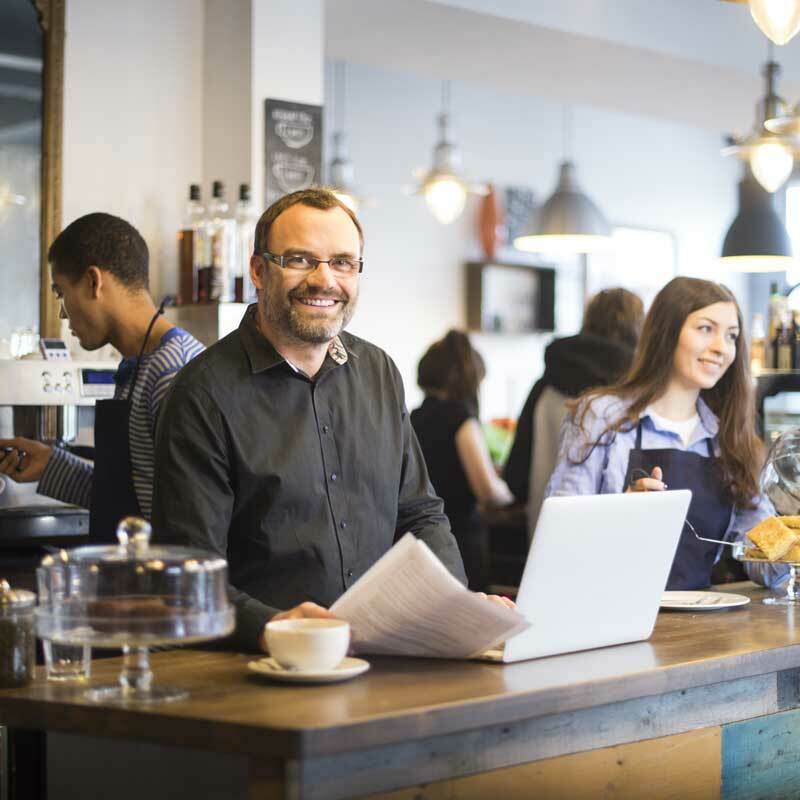 Are you starting with your barista trail? 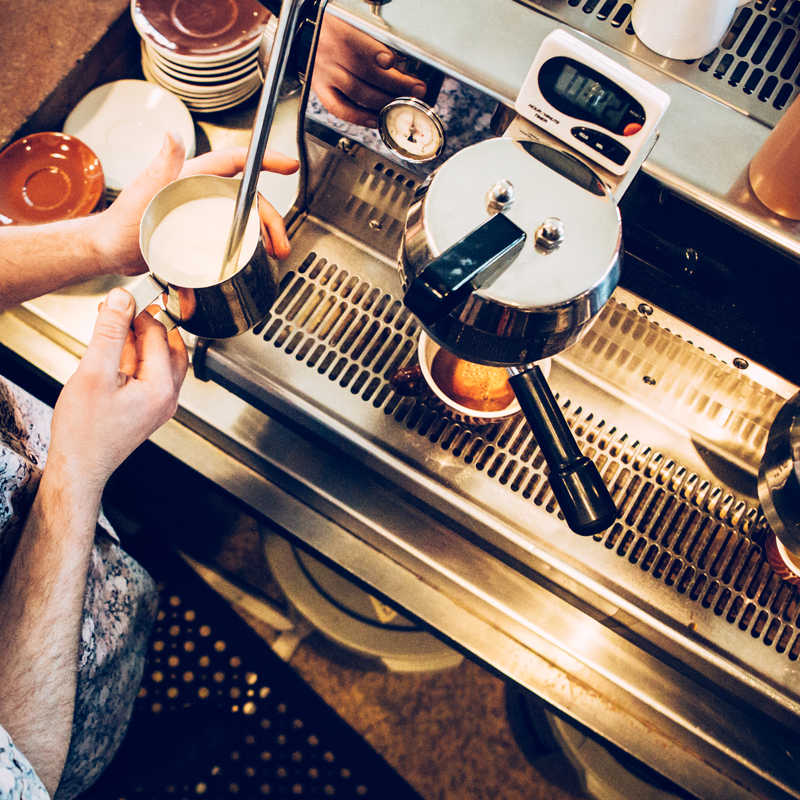 Are you fascinated by the Espresso and barista world? want you to start from the very basic skills? 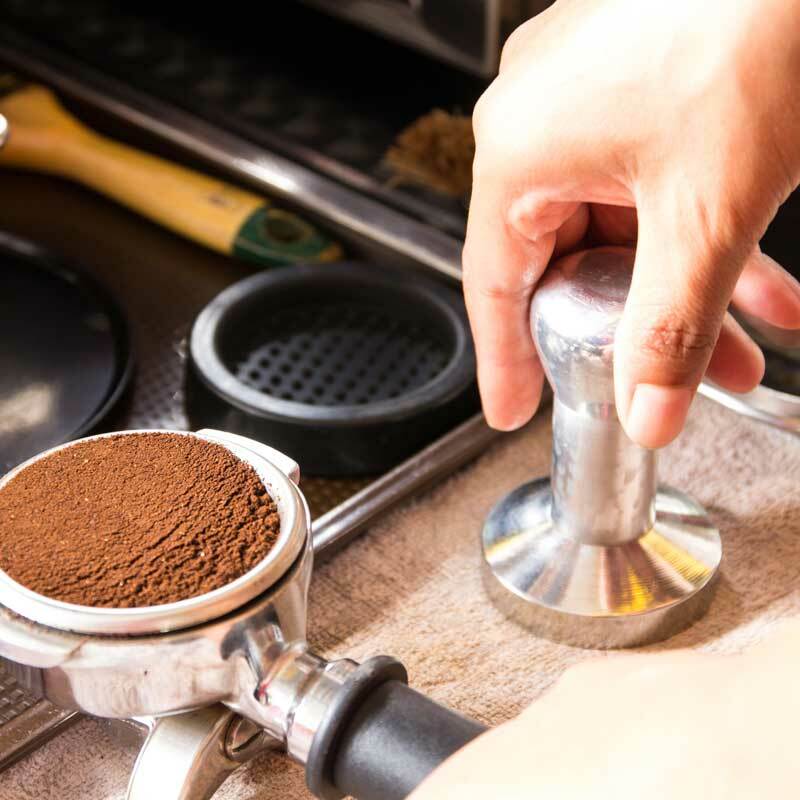 This course starts from the knowledge of coffee blends, the maintenance of the espresso machines; then we continue from arguments such as coffee grinding, correct espresso preparation, milk frothing, italian cappuccino preparation, the espresso macchiato and… practice! The Italian barista world, from tradition to science! Espresso, cappuccino… Italian words for an Italian lifestyle! This course will be a full and intense Italian barista route. Two days of full immersion in a Roasting company in the very heart of Florence. Comparing coffees, approaching the Italian espresso with modern parameters, facing latte art and with a lot of practice. The course program is cut on the SCA certification exam. To learn how to do hearts, rosettas and tulips in your cappuccino! A beginning of course with very few basic rules, then a lot a lot of practice. 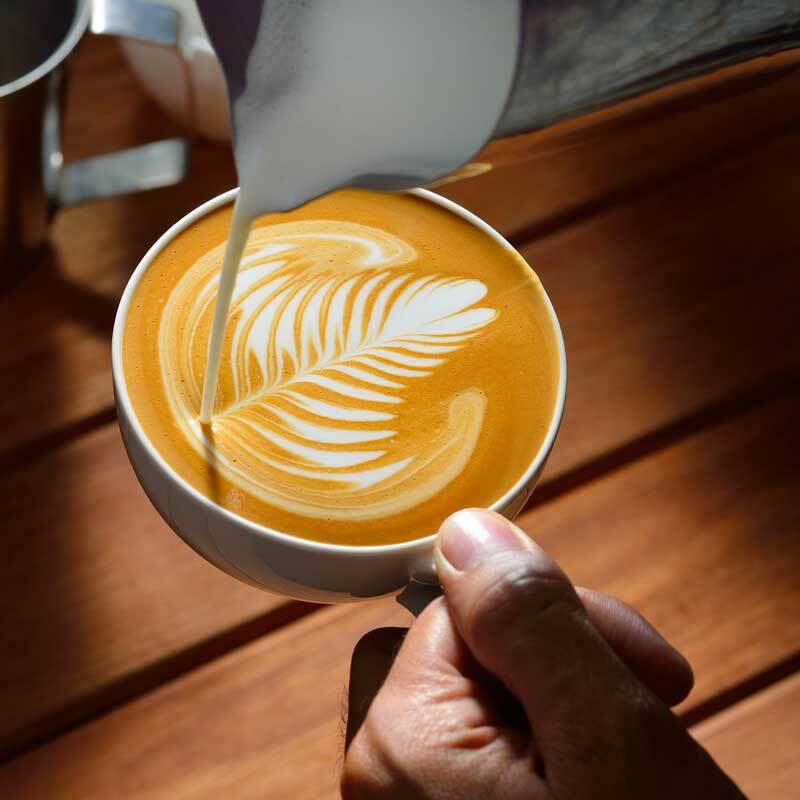 We will start from the very basic technique of milk frothing and then we will process learning hot to realize the heart, the rosetta, and, as we grow in level, the dragon, the bear, the various patterns of tulip and more. Non forgetting the 3D, the colours and the rainbow cappuccinos. 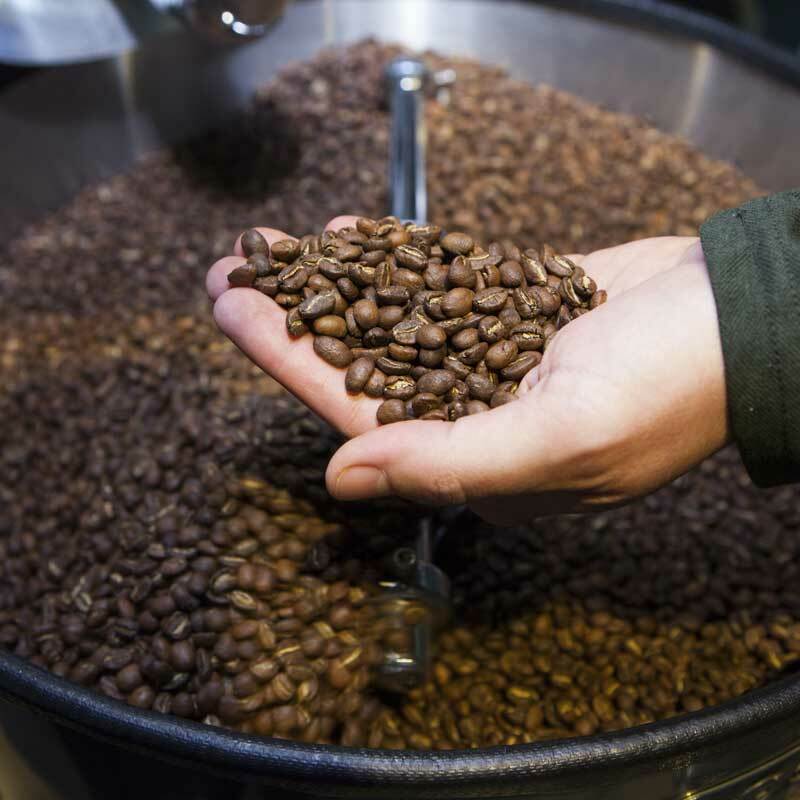 A course for those who want to learn the modern basics of coffee roasting. 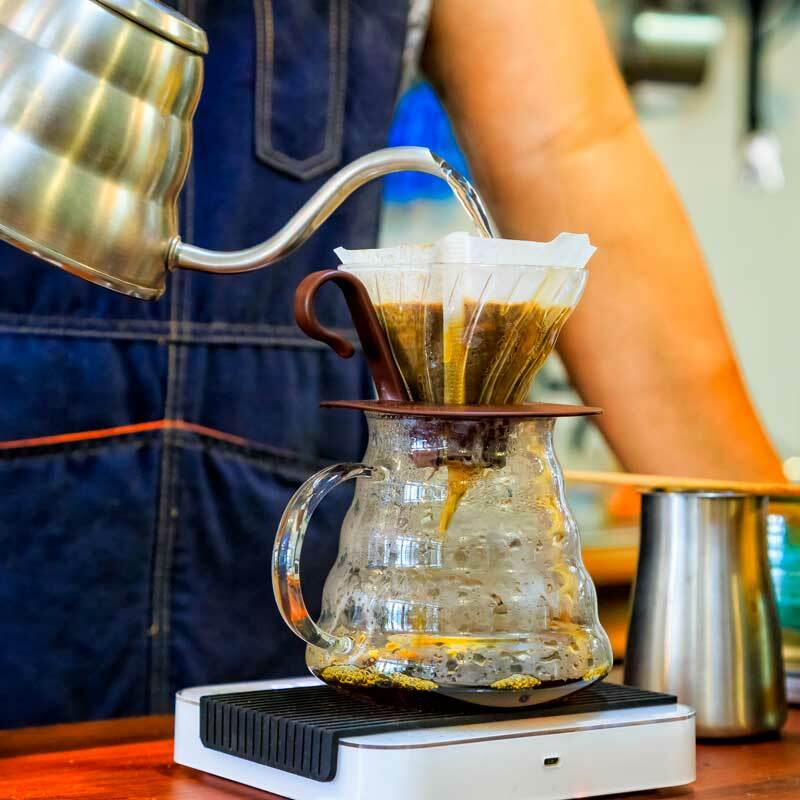 For the barista who wants to roast the green coffee for his coffee shop, as well as for those who want to start a career as coffee roasters (and for the crazy guys who want to roast their own coffee at home!). An intense day starting from the knowledge of green coffee until the approach, in theory and practice, of the roasting and the Italian blending of coffee. To get the base of the coffee cupping technique, and for the first steps as professional coffee taster. For who loves coffee, or for who wants to work with it, is very important be able to evaluate, in professional terms, the coffee. From the differences between aroma and fragrances, from the SCA sheet of evaluation, from the parameters of the technical coffee cupping. A day that involves physiology, chemistry and taste. From the different technologies we move seeing the setting and installation of the espresso machines. 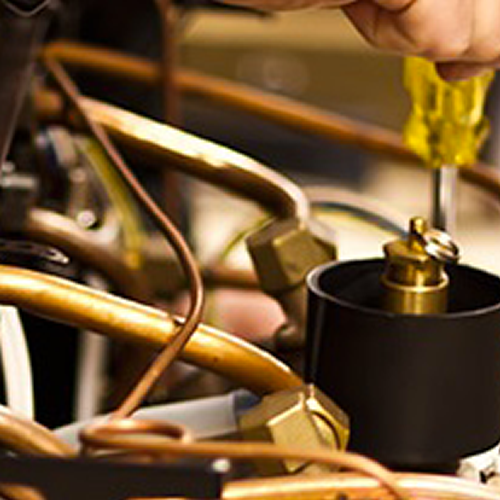 then we follow the basic maintenance, the replacements of worn out elements, the variations in pressure and temperature and the most common problems, as descaling. A busy day to come out with a strong technical background. Specialty Coffee Association. Five areas of knowledge in the coffee world: green coffee, roasting, tasting, brewing and barista skills (plus Coffee introduction). Three levels of exams: Foundation, Intermediate, Professional. Certificates released after an exam, by our SCA Authorized Trainers. Those who have already participated to our courses have left reviews of our school, you can read them it on this Trip Advisor page. Few days to get a lot of skill and knowledge about coffee and Italian barista? All our courses are intensive and full-immersion! Italian coffee champions, English speaking trainers, coffee roasting international consultants, Latte Art trainers and SCA AST. Come and discover our training team! A coffee course in one of the most beautiful cities of the world! 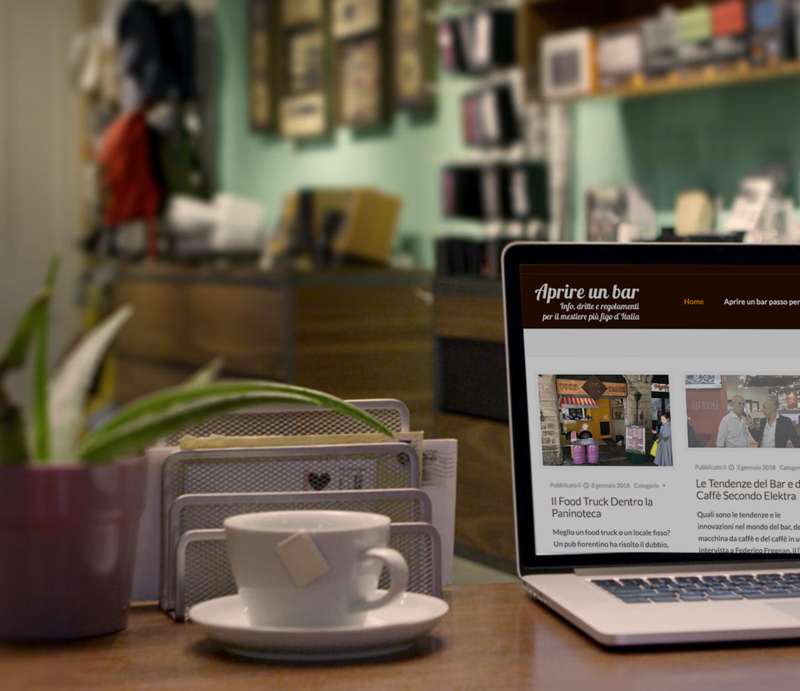 Don’t miss a very caffeinated vacation, and ask for our affiliated hotels!